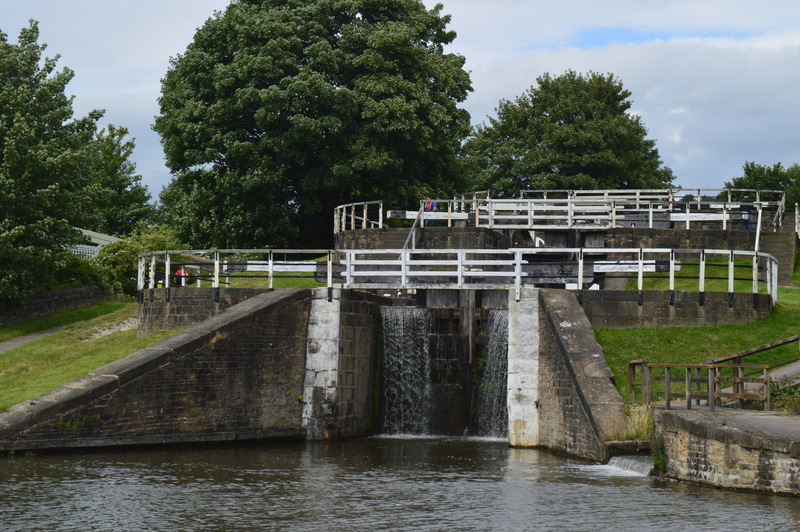 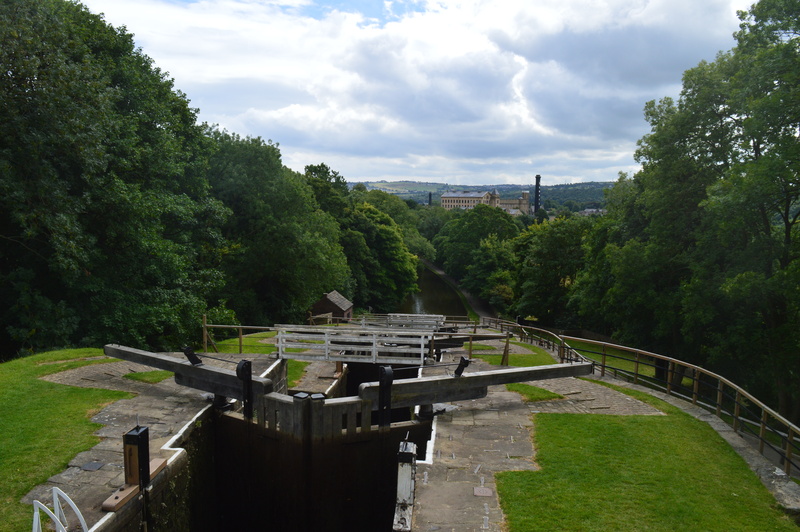 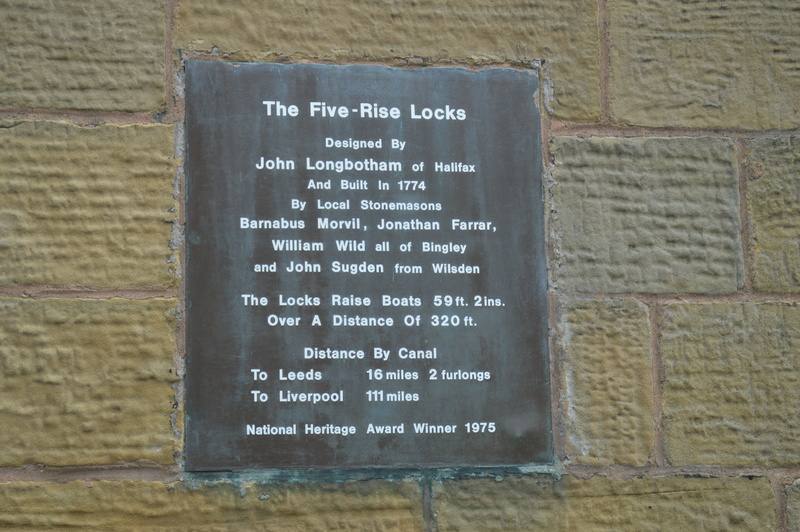 When I snapped a previous polaroid of the 5 Rise Locks in Bingley, West Yorkshire, it was after walking 6 miles to Saltaire and back with my mum and grandparents. 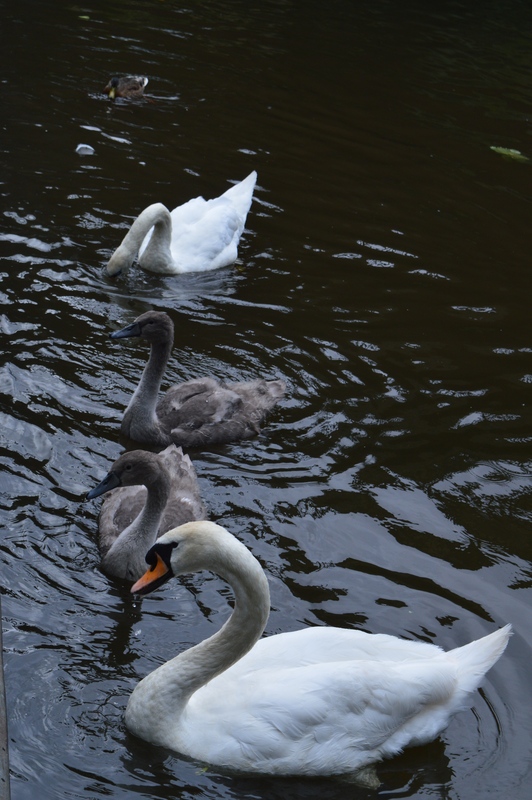 I had taken photos with my DSLR all along the way, so quickly dug out my polaroid so I wouldn’t have carried it around all day for nothing. 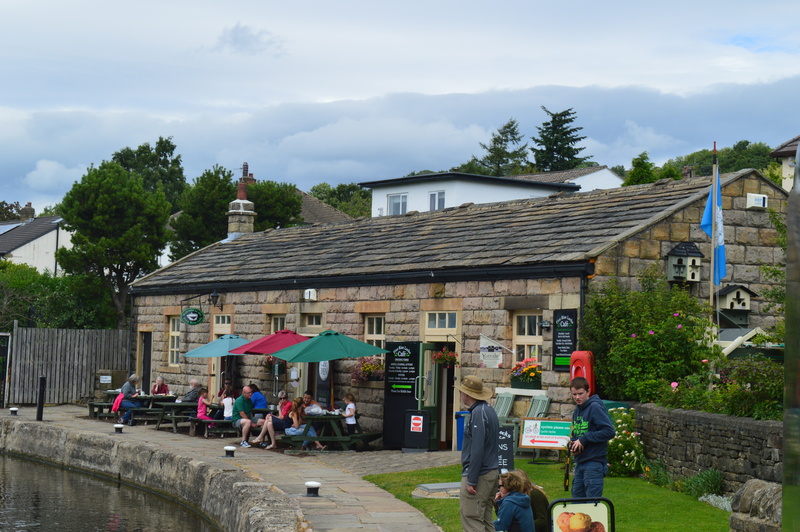 The Five Rise Locks Cafe where many weary walkers/canal boat users refill their energy levels. 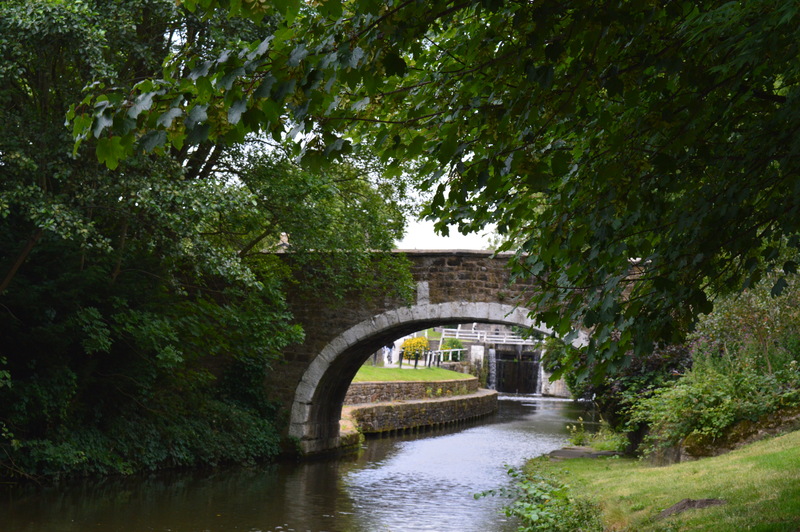 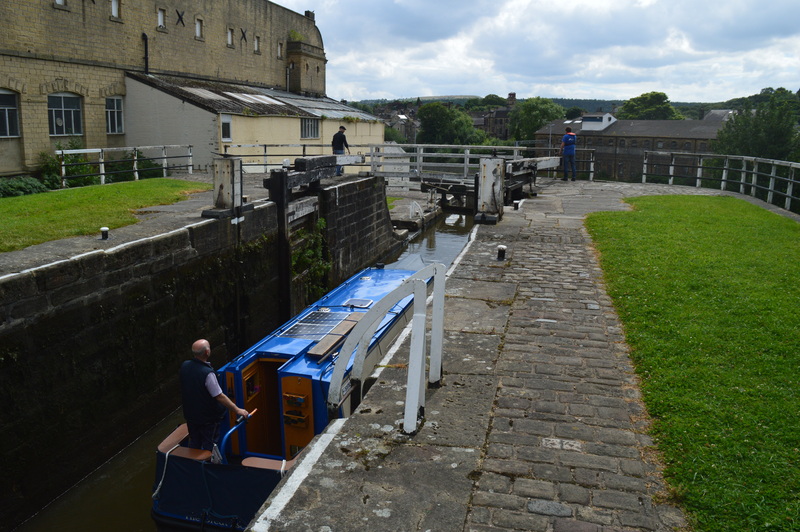 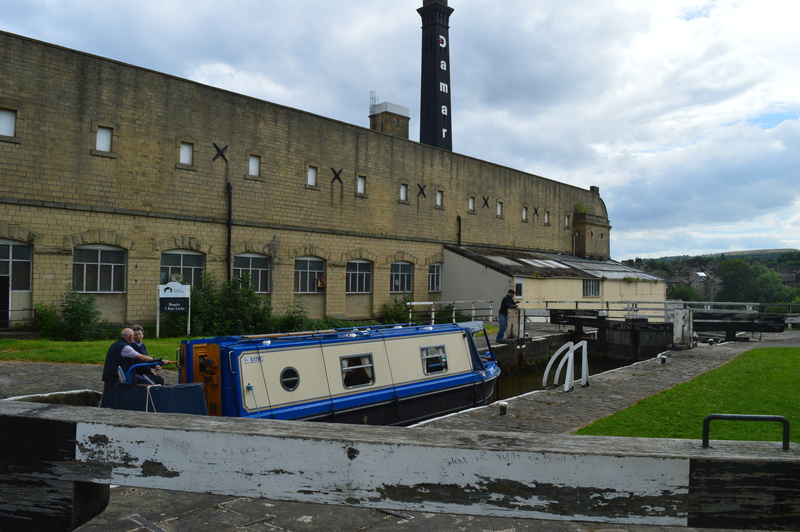 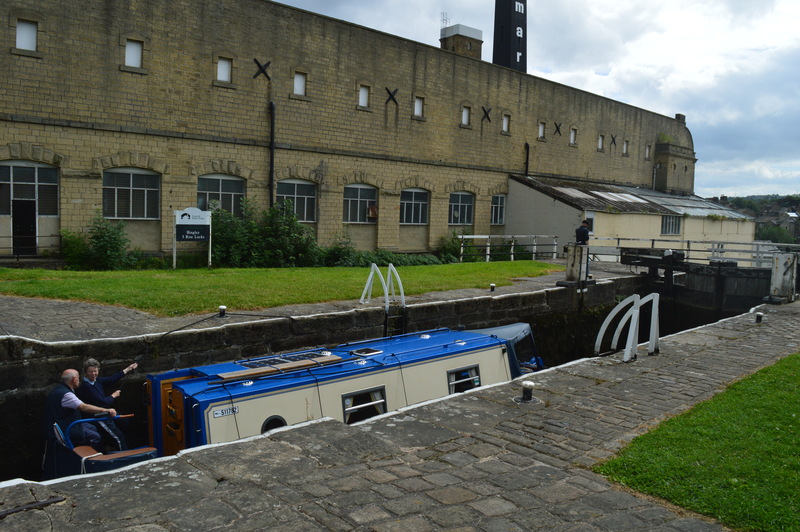 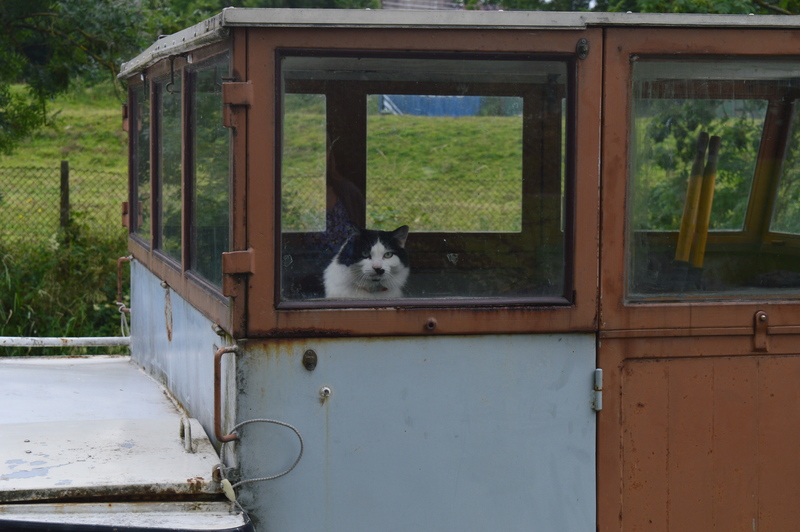 Along the canal we passed the three rise locks, with a canal boat using the impressive mechanisms at the time. 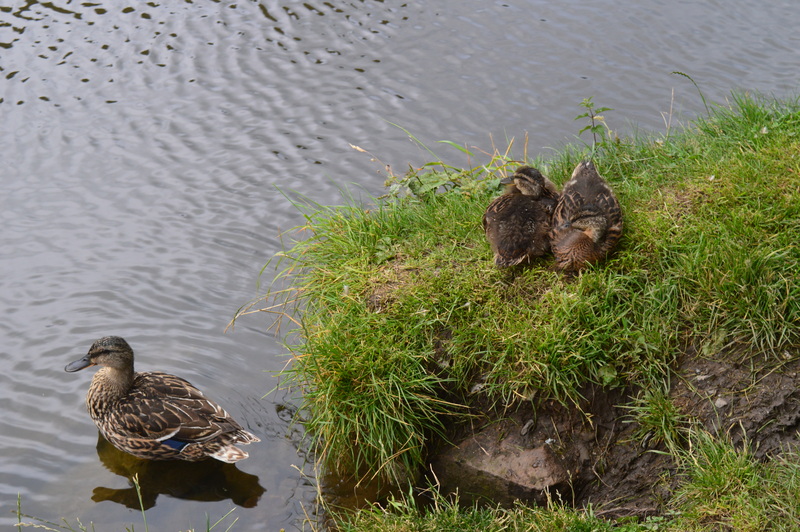 I hope they don’t mind me photographing the action. 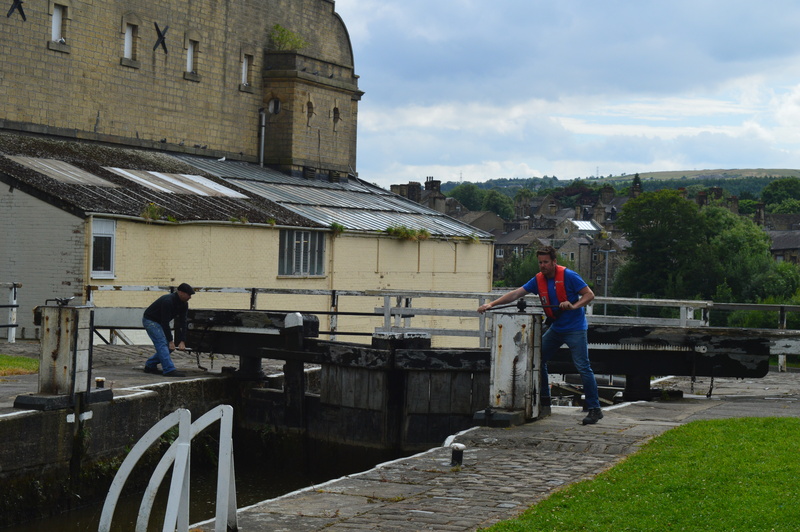 Weary and thirsty, we reached Saltaire to enjoy a drink in the pub. 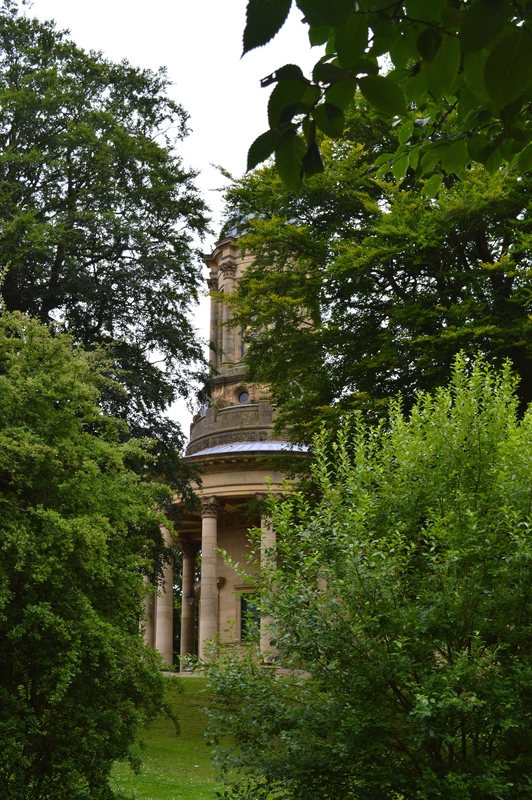 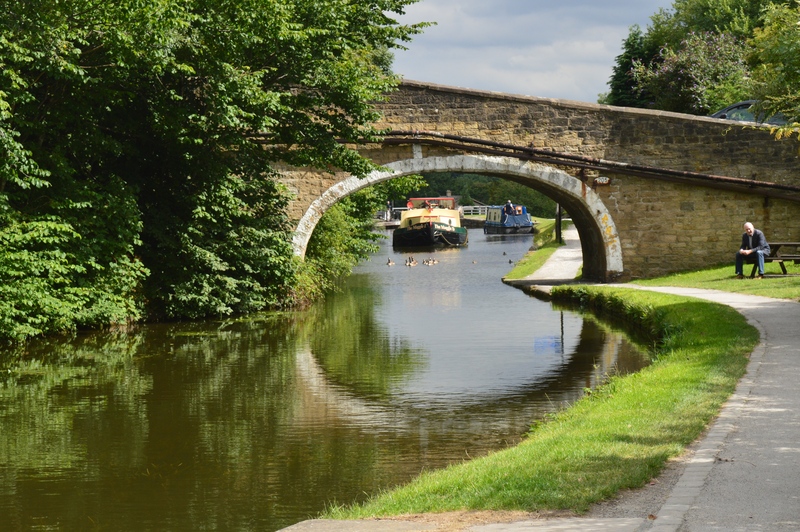 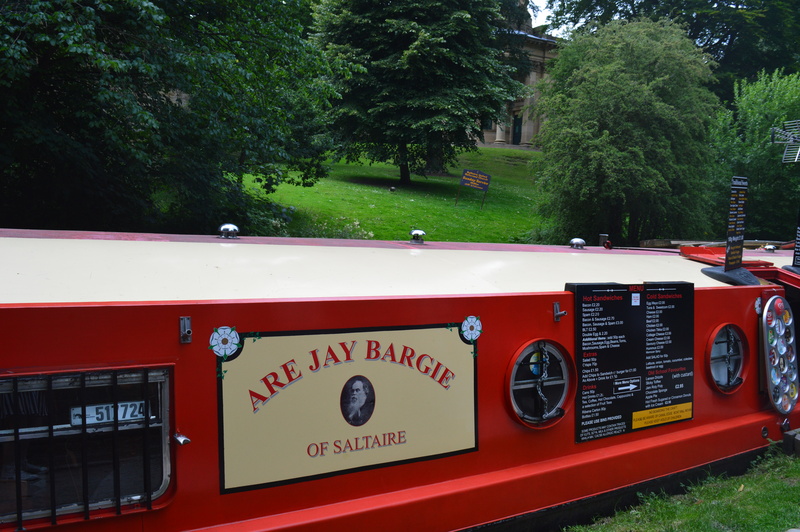 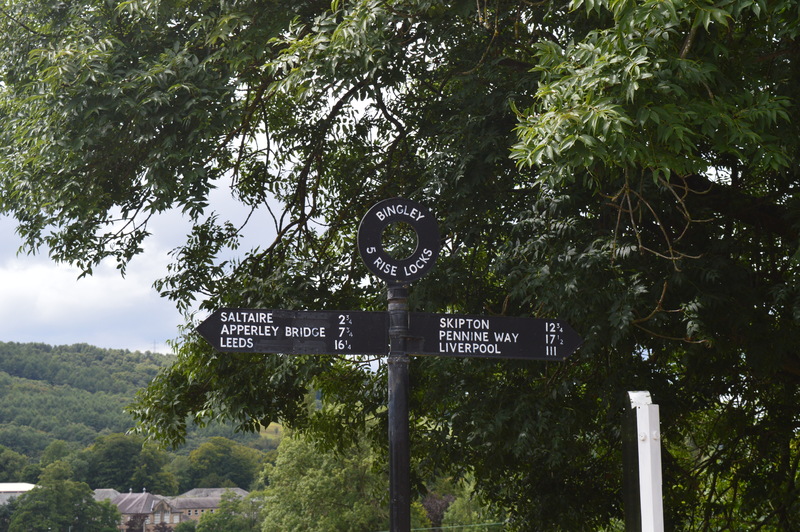 Saltaire is a fascinating place: its founder was a Victorian industrialist named Sir Titus Salt, who built the village to provide sanitary living conditions for his workers, as many lived in slums before. 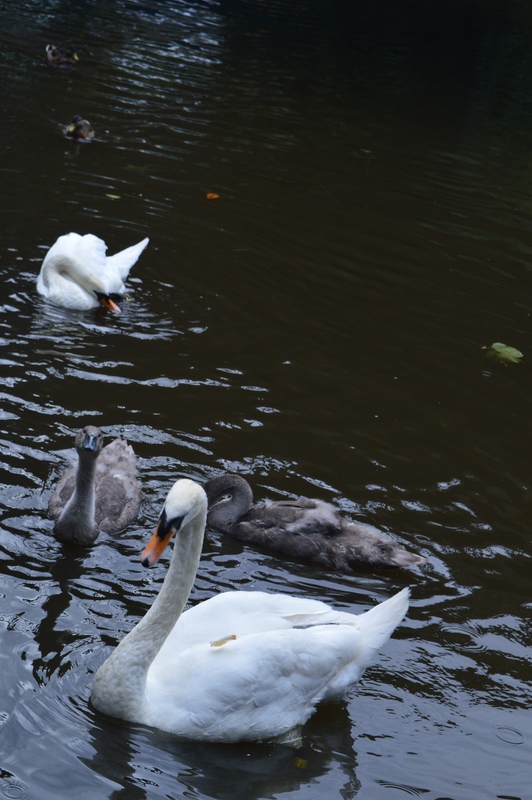 I like the first one as the cygnet looks to be smiling for the camera!